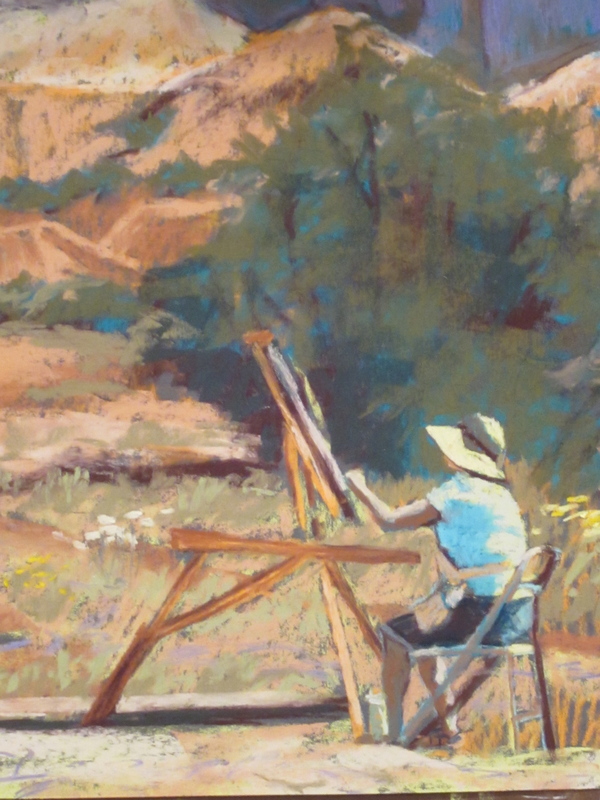 This is my beautiful mother painting in the painted desert outside of Georgia O’Keefe’s house. My mom taught me so much, and then let me teach her when she signed up for one of my workshops. I am so grateful to you, mom, for who you are, and all that you have done to encourage me. Starting at age 6, I always believed I was an artist because you made me think it was true. You are still doing that today. Thank you. I love you. Happy birthday! What a fabulous tribute to your mother. The quality of light is impressive.